With the Tribal trend growing, why not let your baby boy be a part of it! 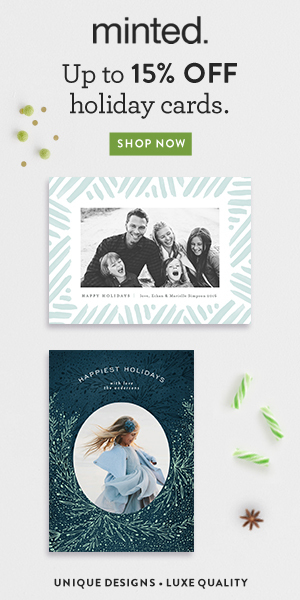 There are so many amazing geometric and indie inspired prints accented with fun tee pees and feathers to boot! 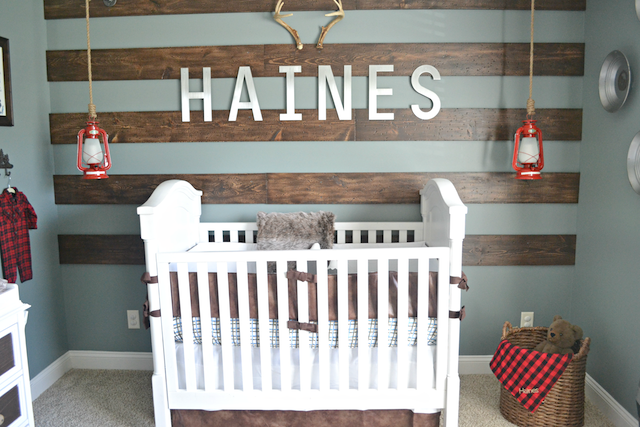 I love the fact that you are not only able to dress him up, you are able to style his room with adorable tribal-inspired pieces! Below are McKenzie's pick for your Tribal Trendy Baby Boy! 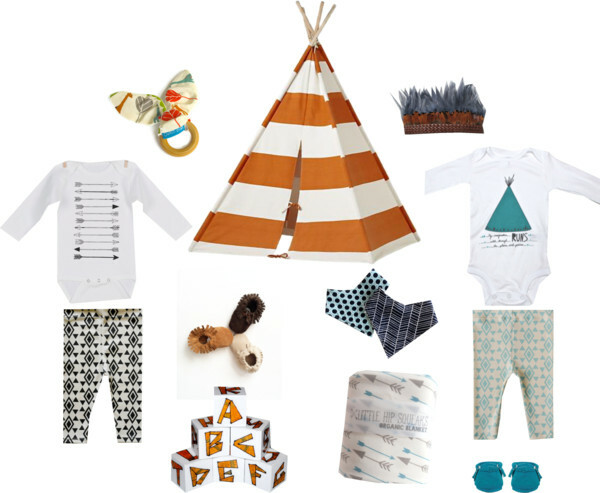 Be sure to also check out her picks for the Tribal Trendy Baby girl! Thank you Jerika!! I am loving your blog and your precious little Baylor!! Such adorable baby style!! Elephant Themed Party For Baby Max's Naming Day!